Restaurants and street stalls of food here mostly Asian. 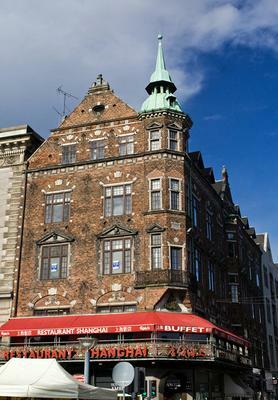 Traditional Danish restaurants are so many that local residents and tourists, travelers, this usually can not afford. 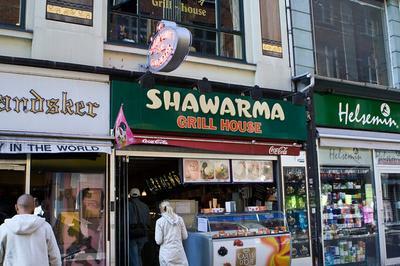 Incidentally, of all the Scandinavian countries of Denmark is in the food, for some reason, was the most expensive (as in the general prices in Norway is much higher). 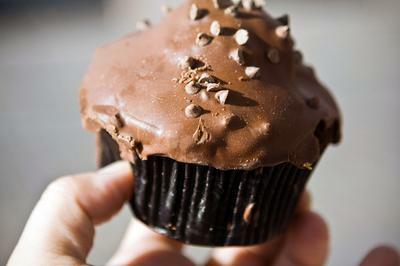 The store is already known to the reader network 7Eleven, I bought a chocolate muffin: looks beautiful and delicious, but was not good. There is such crap around 3-4 euros.